Pinnacle Pointe (formally Eagles Pass at Pinnacle Peak) is an 84-unit condominium community near Pinnacle Peak mountain. 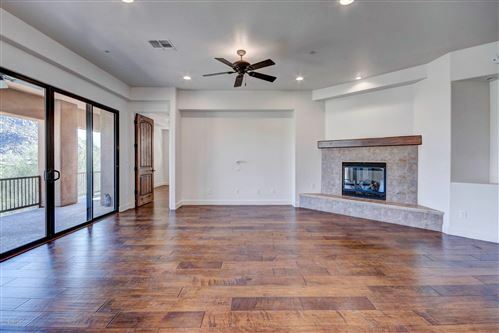 This Santa Fe style luxury gated community is across from the Four Seasons Resort Scottsdale at Troon North. Pinnacle Pointe has 21 2-story condo buildings containing two and three bedroom units either upstairs or on the mail level. All units have a 2 car garage, and some offer elevators. See all Pinnacle Pointe - Troon North.